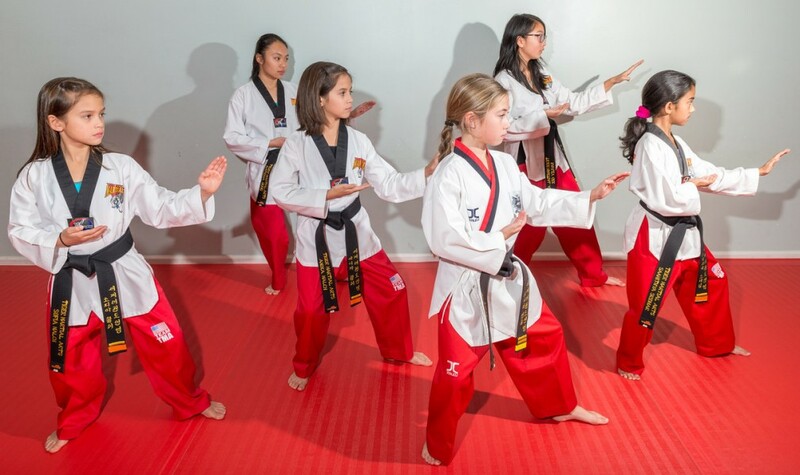 Tiger Martial Arts Academy is very pleased to serve the Sunnyvale and the Mountain View community. 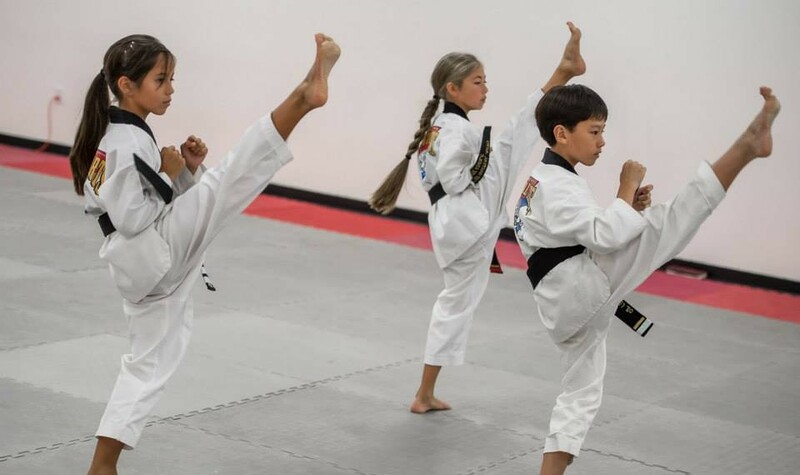 We provide several programs from Beginner level to Elite World Class level Taekwondo instructions in a clean and safe learning environment. 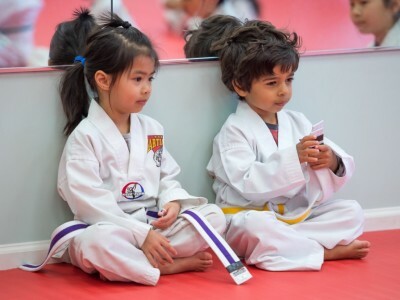 We look forward to training with you and accept students from three years of age or older. 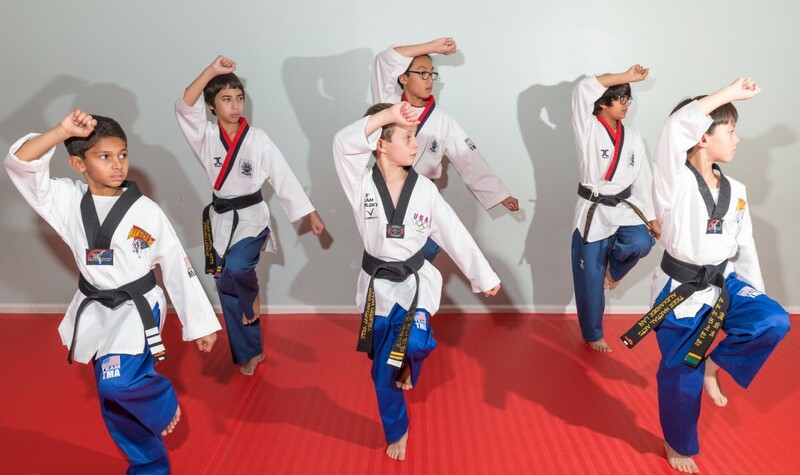 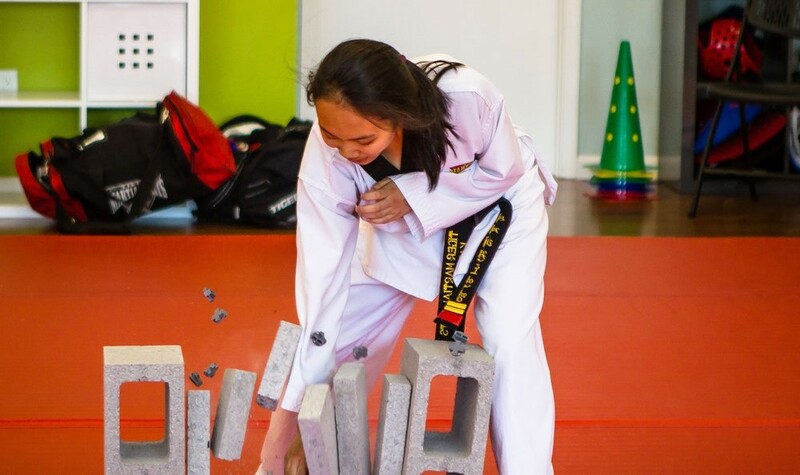 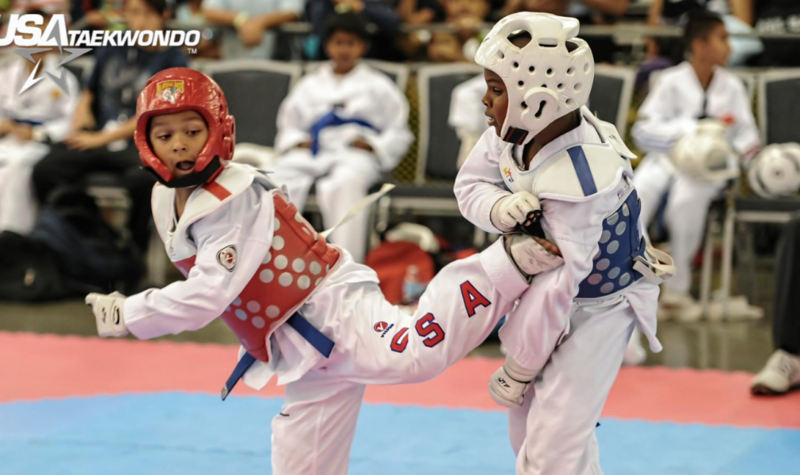 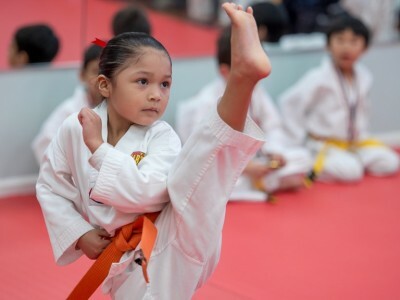 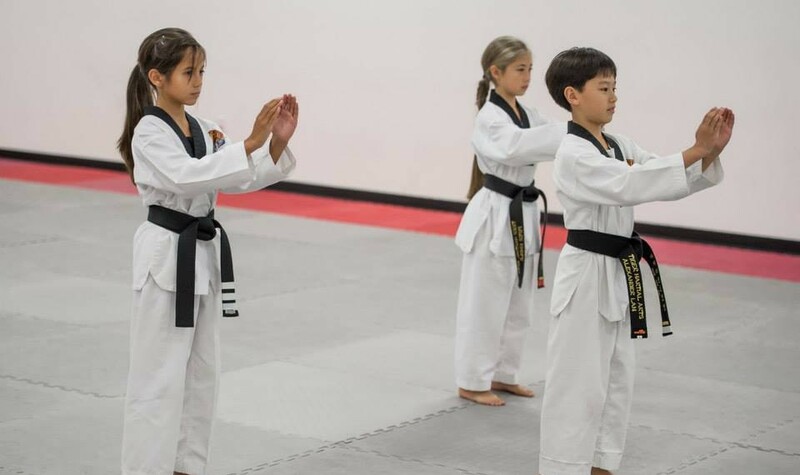 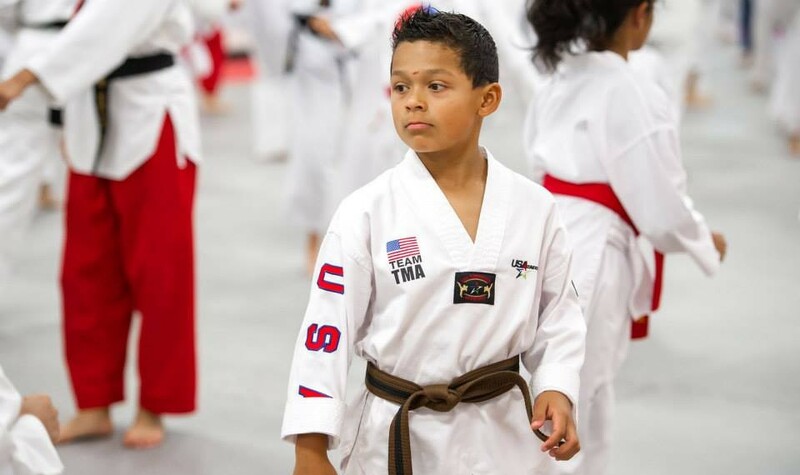 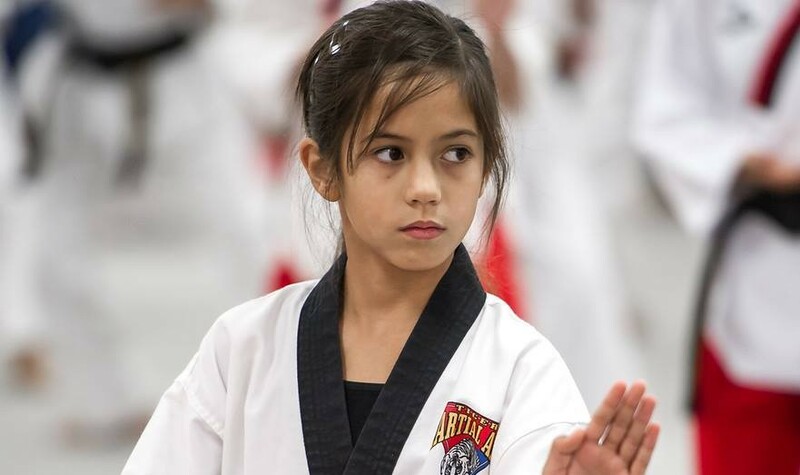 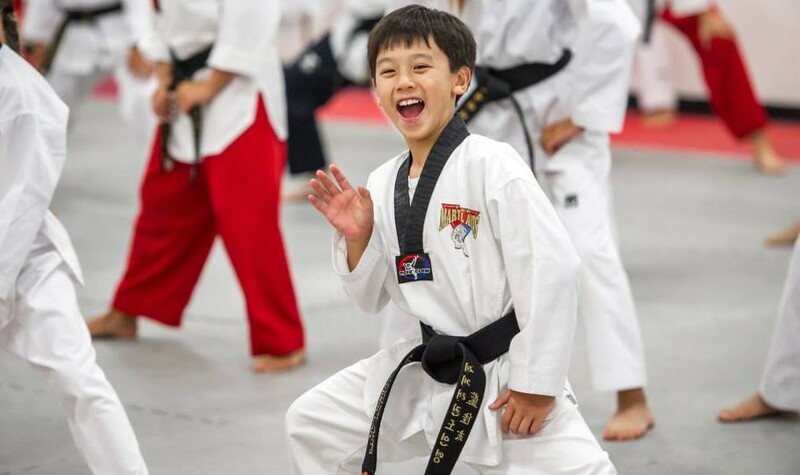 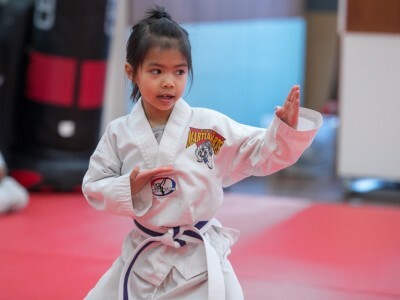 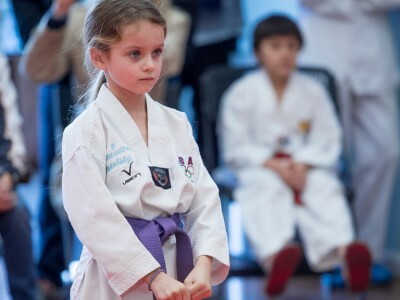 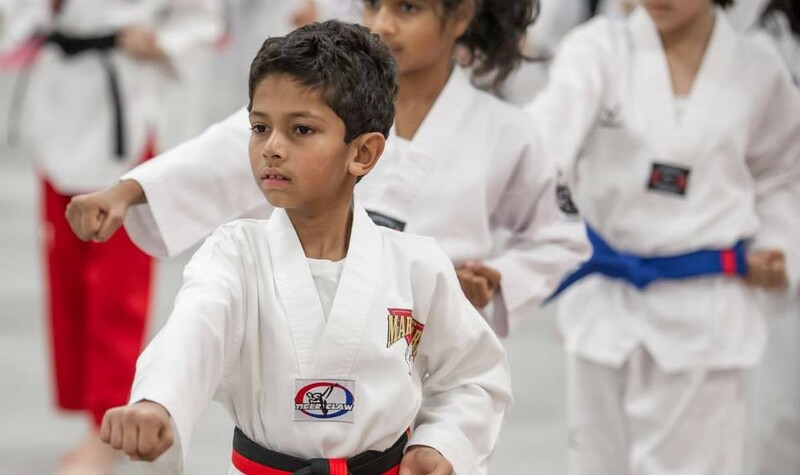 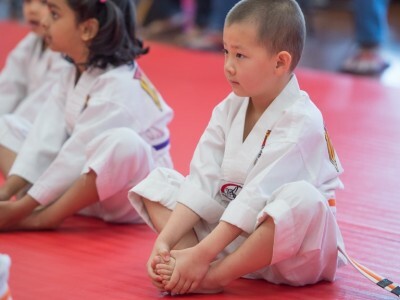 Our curriculum is based on the Tenets of Taekwondo instilling the principles of Courtesy, Respect, Perseverance, Integrity, Self control and Discipline for our children’s program and as well as providing self-defense training for adults.